Government has said that the newest diesel powered vehicles will be a stepping stone on the the path to zero emissions from cars. 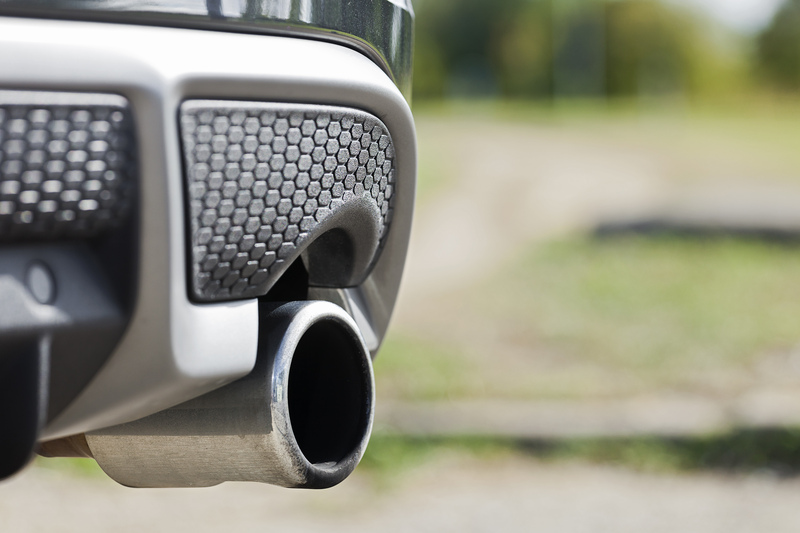 It says that the new Real-world Driving Emission (RDE) requirements are delivering critical improvements in NOx emissions. He reiterated proposals from the government’s NO2 plan that the sale of conventional petrol and diesel cars and vans will come by 2040 though that would allow hybrids still to be sold as the expectation is that the majority of new cars and vans will be 100% zero emission, but not all. “The government’s stay of execution for diesel cars has been some time coming, but today’s news that ministers sees the newest models as a stepping stone on the route to zero carbon emissions might not be a strong enough endorsement to halt plummeting sales. “Much will depend on the decisions being made in town and city halls, where there is an increasing mood to restrict access for fossil-fuelled vehicles. “It’s no surprise that manufacturers are throwing all their creative energies into developing more hybrid and pure electric models. But it’s one thing to design new cars, quite another to source the batteries and crank up production to match the pace of their conventionally-fuelled counterparts.